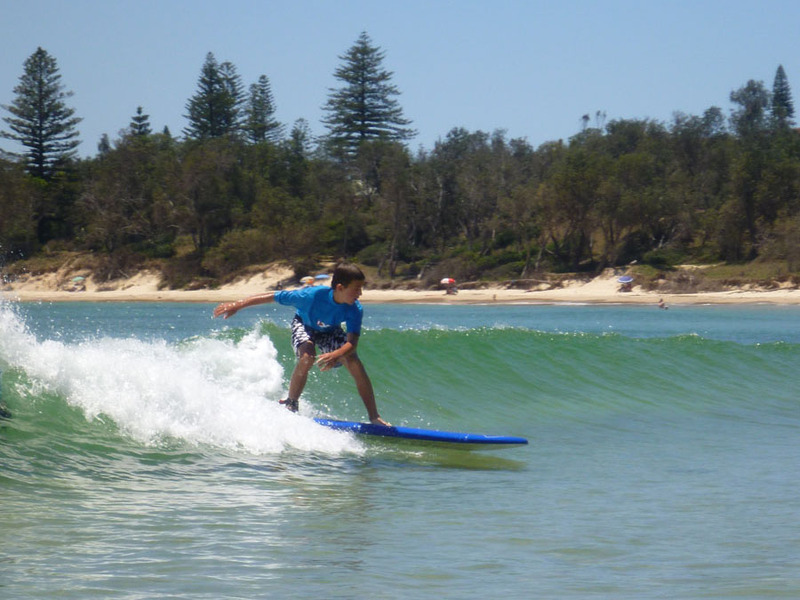 Trent started surfing before he could actually swim on his Dad’s surfboard, wearing "floaties", on the inside of the point at his hometown of Scotts Head. 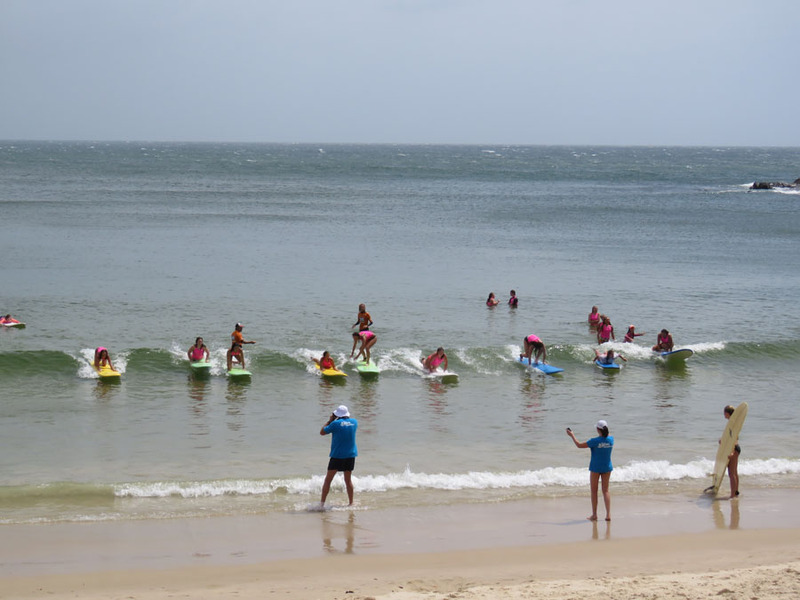 From that very first day he was a natural and showed little fear and enormous drive and love for surfing and the ocean. 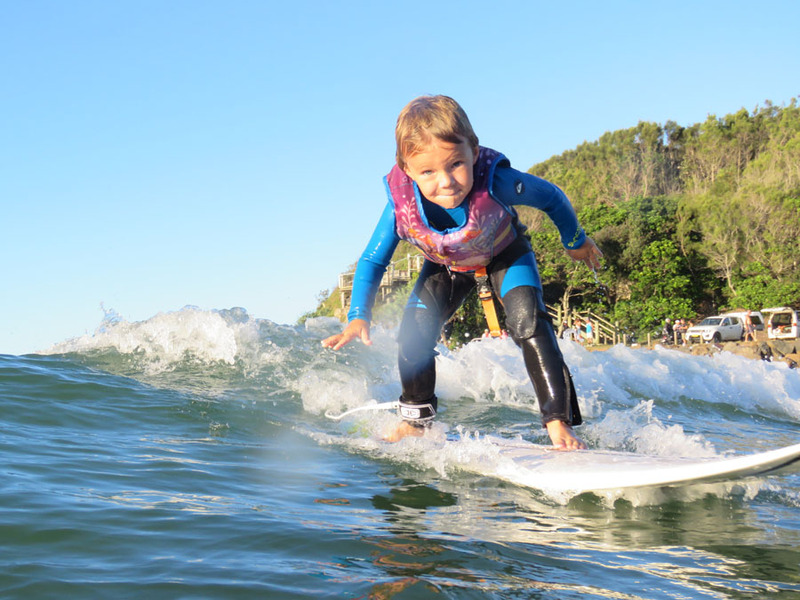 Trent’s commitment to the sport at age 6 turned competitive when a local Boardrider’s Club was formed and the whole family started competing here in the Nambucca Valley. After Trent finished his Schooling years he worked extremely hard at his competitive game and convincingly won the 1997 Australian Pro Junior Title, blitzing the field by winning FOUR Pro Junior events and went on to join the World Qualifying Series (WQS). Four years was all he needed on the WQS to qualify for the World Championship Tour (WCT) in 2000, surfing against the caliber of Kelly Slater, Andy Irons, Mick Fanning and Mark "Occy" Occhilupo. Trent’s maiden year saw him win a WCT event in Brazil, crowning him the 2001 Rookie of the Year and the fastest rookie ever to win a WCT event. Of his 12 years traveling the world as a professional Surfer he was victorious two times in Championship tour events and six times in Qualifying Series events. 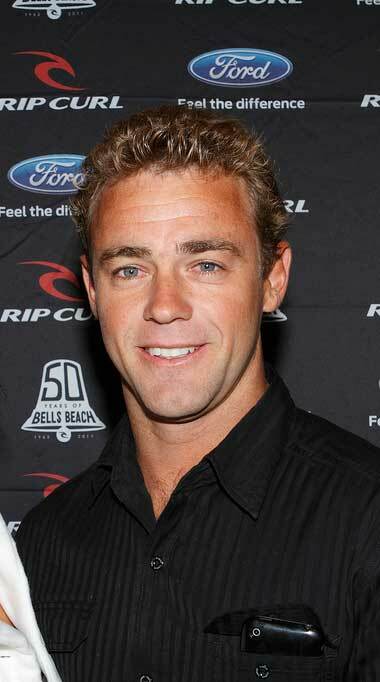 Trent progressively worked his way into the top 20, and then in 2005 into the top 10 surfers in the world. Although finishing 6th, he was up at No 1 for three months of the year. 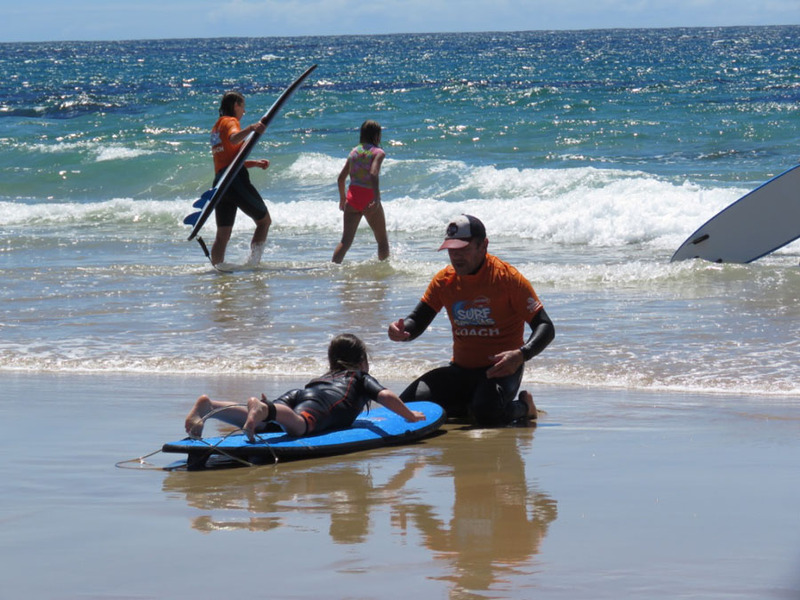 Trent passion for surfing has given him so much enjoyment, respect for the ocean and its environment. 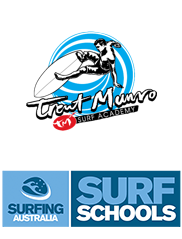 Since retirement in 2007 Trent and his team have passed on over 30 years of experience to tens of thousands of visitors to his Surfing Academy. 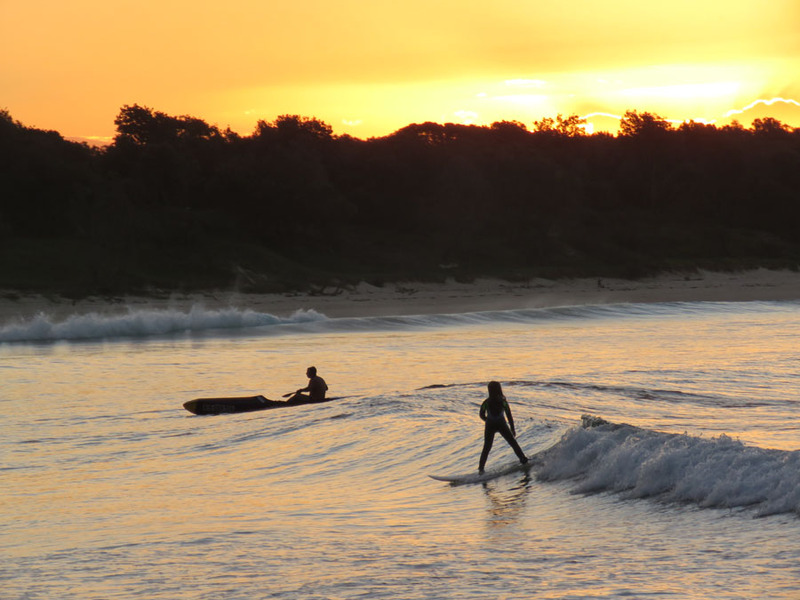 These days Trent is still based on the Mid North Coast with his wife and two children, surfs as much as ever in between work commitments for his own business and duties with the Lifeguard service through out the Coffs Coasts keeping our beaches safe and educating for a fun and safe time at all our beaches. 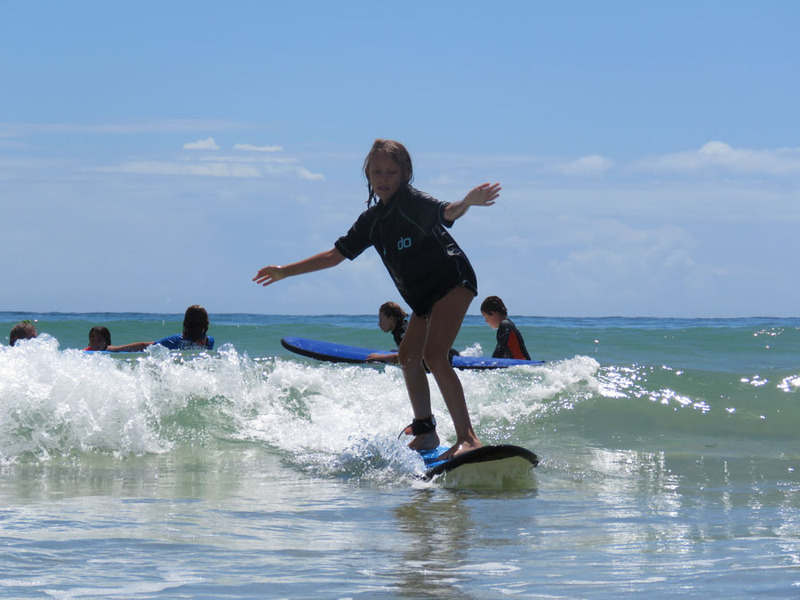 Our surf school is a Surfing Australia approved and affiliated centre, and our services are recognised and regulated under the Australian Sports Commission, the AIS and the International Surfing Association.